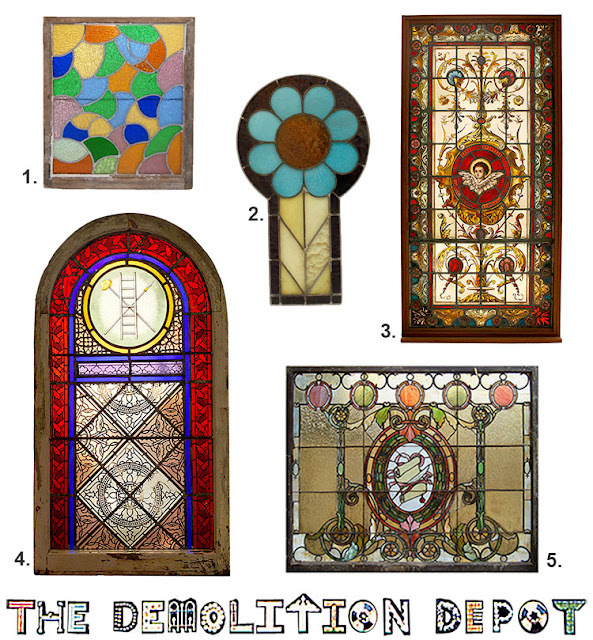 The Demolition Depot | The Finest in Architectural Ornaments: Let's bring some color into your life! Let's bring some color into your life! With winter in full swing in the tri-state area, one can only dream of the warm and "colorful" days of summer. But don't despair, we have plenty of stained-glass windows to brighten your days until sunshine returns. And remember, if antique windows are not quite right, you may just want to settle for antique and vintage lighting, from crystal chandeliers and wall sconces to lanterns and ceiling fixtures. 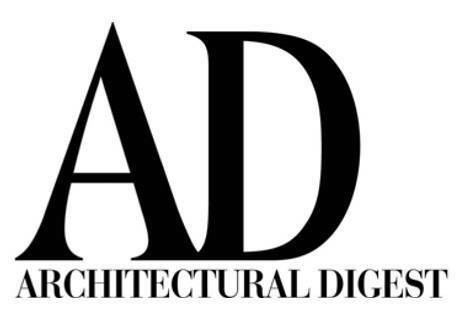 Please take a look at the image below or contact us to inquire. 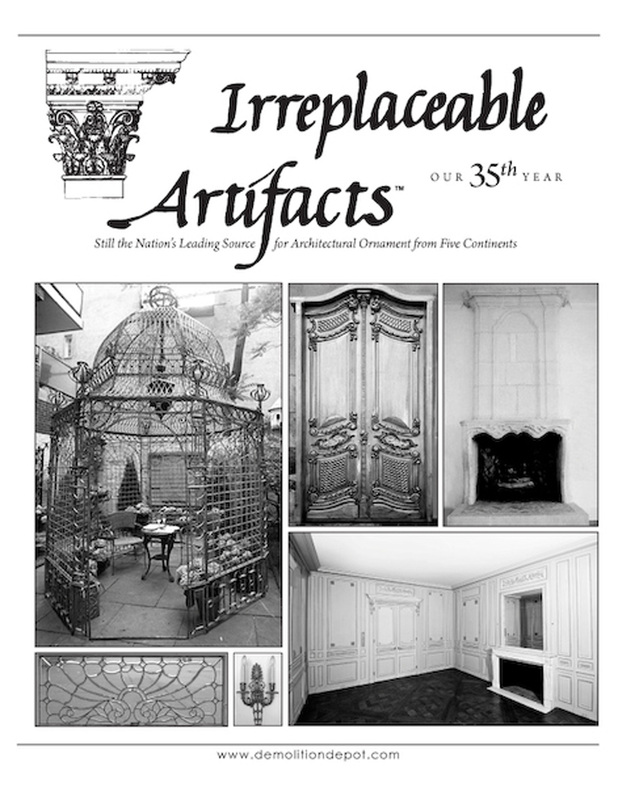 You may also visit our website to view all of our irreplaceable artifacts.